In 2015, a massive jewelry heist was almost pulled off in London’s Hatton Garden, with an estimated loot of over $300 million! Investigators and police detectives thought the feat was so incredible that it had to have been done by a team of highly trained professionals. Could it be ex-military soldiers? An underground gang? Who were these criminals that had carefully studied the floor plan and broken into the so-called impenetrable vault of Hatton Garden? It turned out to be just a few senior citizens looking to have one last hurrah by stealing London’s most expensive diamond and gemstone jewelry pieces. Brian Reader, 76, Terry Perkins, 67, Danny Jones, 60, Carol Wood, 58, John “Kenny” Collins, 75, and a man that the authorities only know as “Basil”–who is still on the run–were the brains behind this operation. Between the five of them, they had heart problems, replacement hips and knees, and even cancer, yet they managed to overcome their physical limitations to do the unthinkable. The Thursday before Easter in 2015, many Londoners visited Hatton Garden to store their most expensive diamond and gemstone jewelry to prepare for a weekend away. A few hours after the stores had closed, the group of thieves pulled up in a white van ready to begin. Although many people were still on the streets at such an early hour, the men had disguised themselves as workers for the city, so no one thought twice about what they were doing. Basil entered the Hatton Garden first to unlock the fire escape. Once inside, the men disabled the elevator, pried open its doors, and dropped down about 14 feet in its shaft to the basement. Despite accidentally triggering an alarm, the team was able to go unnoticed as they pulled open two air lock gates that protected the vault. After all of these steps, a 20-inch concrete wall still stood between the thieves and the most expensive diamond jewelry in London. But the thieves knew about this concrete wall ahead of time, which is why they brought along a drill to barrel through it. 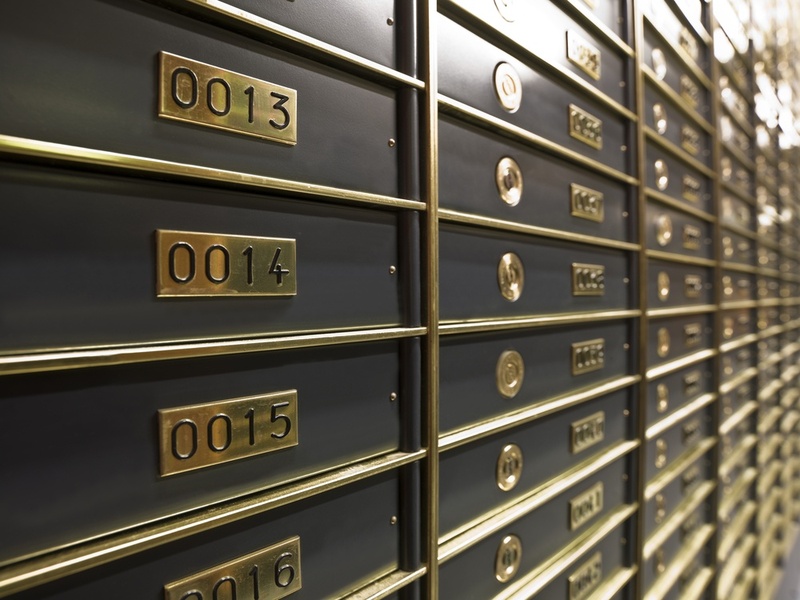 However, what they didn’t know was that behind the concrete was the steel rear of safe deposit boxes, something they did not have the tools to get through. After hours of attempting to break down this wall, Reader and Wood called it quits. The others continued, heading to a local hardware store to purchase new equipment. 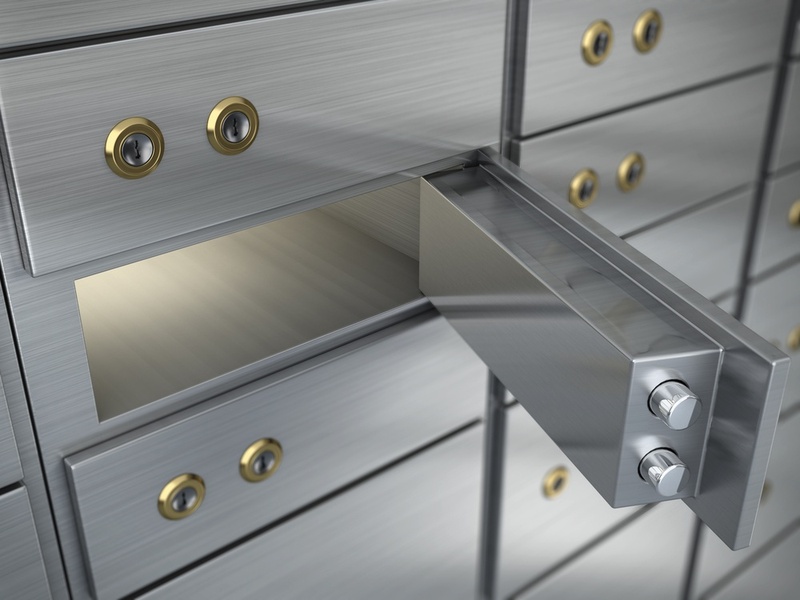 The equipment from the hardware store turned out to be exactly what they needed, giving them easy access to millions of dollars in of diamond jewelry stowed away in rows upon rows of safe deposit boxes. Although the thieves managed to wheel out millions of dollars in stolen jewelry, they would not enjoy it for long. The Flying Squad, an investigative unit within the London police department, was tasked with investigating the theft. They quickly noticed a suspicious white van parked in front of the shop over the holiday weekend. Using video enhancement technology, they were able to read the license plate on the van and track it to the home of John Collins. Without a doubt, using a van registered to one of the thieves was a huge misstep in the operation, but the other was continuing to communicate with each other via cell phones after the heist. The special team of investigators listened in on hours of conversations, tracked the thieves movements and used team members trained in reading lips to understand what they were saying when out in public. Once they caught on to plans to sell the loot, the Flying Squad swooped in and organized a simultaneous arrest of all members of the group–except for Basil who was able to flee. Despite all of their careful planning, the retirees ultimately failed to make away with the most expensive diamond and gemstone jewelry in London. This case shows that at any age, crime certainly doesn’t pay. Perhaps they should have purchased the jewelry they wanted from Brilliance.com at amazing prices and resold it for a profit to the very people they tried to rob.